Vocalist Alan Frew has been making music for the better part of three decades now. Since first rising to national and international prominence as a part of Canadian pop band Glass Tiger in the mid-80’s, Frew has since gone on to be a public speaker and author of the best-selling book The Action Sandwich – A Six Step Recipe To Success By Doing What You’re Already Doing. It could be argued that it is in music where Frew found his calling, however. 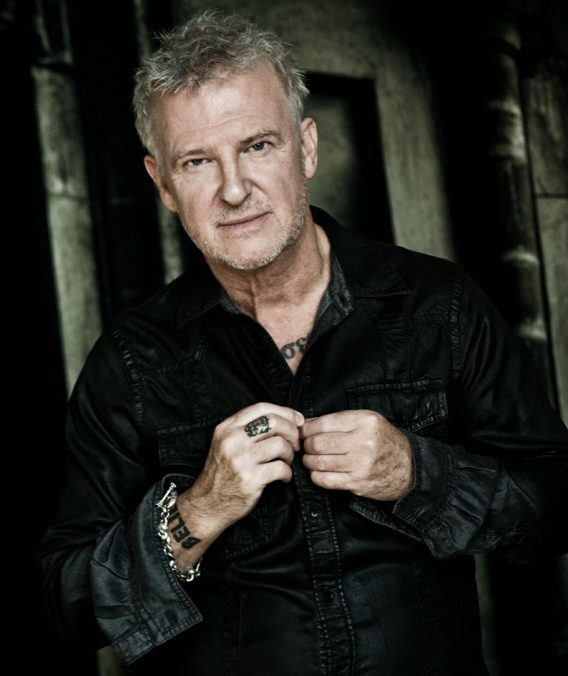 As a part of Glass Tiger, Frew has won five Juno Awards, received a Grammy Award nomination, and has also earned the distinction of having five Canadian Classic Awards, which recognizes songs that have been played more than 100,000 times on Canadian radio. Frew released his first solo effort, Hold On, in 1994, followed by Wonderland in 2000. In 2010, he co-wrote “I Believe,” the theme song for CTV’s coverage of the Vancouver 2010 Olympic Winter Games along with Stephan Moccio, and would go on to pen songs for Canadian country start Johnny Reid and others. “I am probably never going to see the lights of the contemporary music charts ever again; it’s just a fact facing a lot of Canadian artists like myself, Platinum Blonde and Honeymoon Suite. 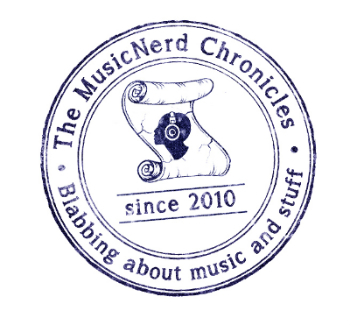 What really drove me to do an album of songs that come from the 80’s though is that I believe it’s an era that is on the verge of classic status. It’s one of the few remaining musical eras where the songwriting, and the presentation of the songs themselves not only still seemed to matter, but also transcended generations,” Frew says. Once the initial recording sessions for 80290 Rewind wrapped up in Nashville, Frew decamped to his home studio in Ontario to put the finishing touches on his vocal tracks. As the sessions were winding down late last summer, tragedy struck the singer when he suffered a stroke in his sleep, leaving him temporarily paralyzed on the right side of his body. Although he has mostly recovered from that life-changing event, Frew acknowledges that he is continuing to deal with residual effects from the stroke. Frew is nothing but determined to emerge the victor from this battle, however. When: Friday July 1, 6 p.m.